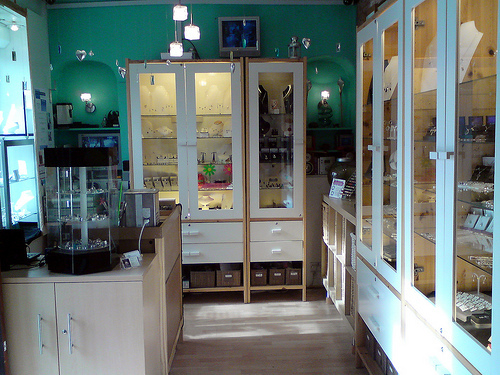 Located in Market Deeping, Murano Silver is packed full of affordable, wearable & unique jewellery designs. Our pieces range from simple & understated, to bold "one off" creations (many are created by myself, in-store). Click Above to visit our Online Shop!